Naked Nutrition is the nutrition supplement with nothing to hide. 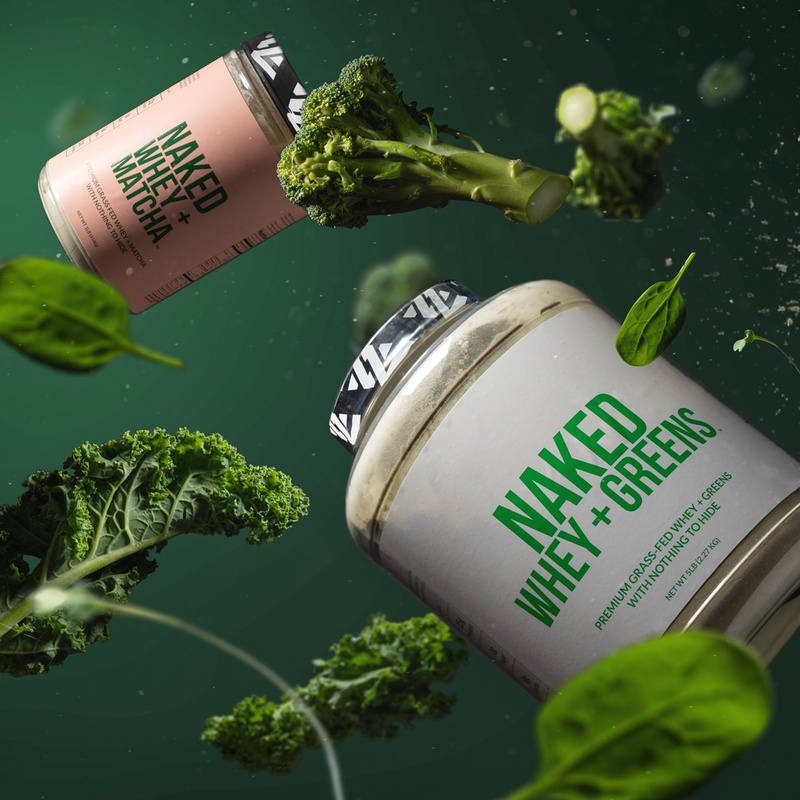 Our Studio_B team worked with Naked Nutrition to create a series of stop-motion and static assets to bring their products to life for an upcoming digital marketing campaign. Check out some of the work below!